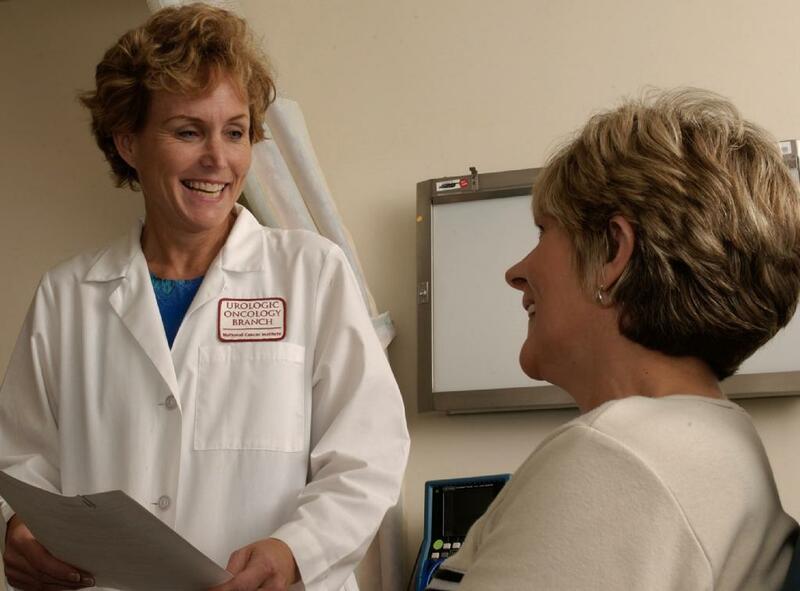 SemanticBits won a $10 million, five year contract to implement the next generation of the openFDA platform, during which we will be greatly enhancing the system and bringing it from its current beta release to a production system. 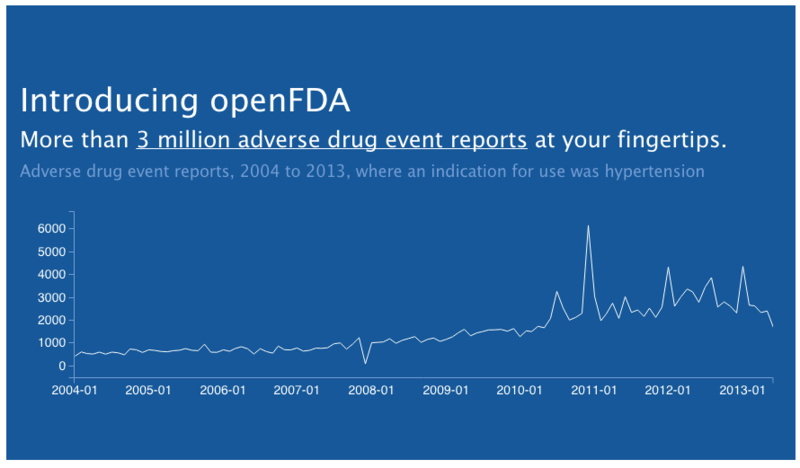 openFDA stores information about adverse events, labels, and enforcement for drugs, devices, and foods, making this data freely available to users. The system is implemented using a modern technology stack that includes AWS, Docker, ElasticSearch, Node.js, and Python.